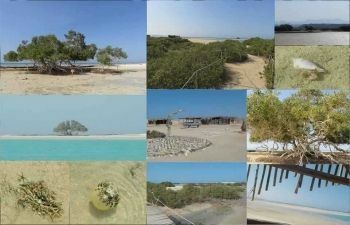 A Marsaalamtours representative will pick you up from your hotel, start your Marsa Alam Tour, transfer by air-conditioned car to enjoy snorkeling tour in Sharm El Luli beach 60 km south Marsa Alam, enjoy the white sandy beach of Sharm El Luli and discover the coral reefs under the clear water, the slower skulking behavior of solitary groupers or puffer fish, the exotic colored Napoleons and the bright orange clownfish. 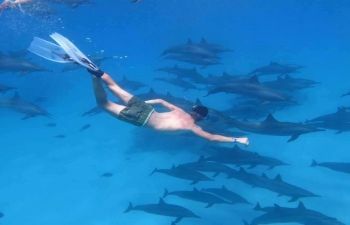 If you are lucky you will see the sea turtles and hawksbill. 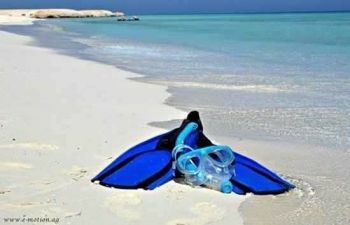 At The end of your Snorkeling Tour in Sharm El Luli from Marsa Alam, transfer back to your hotel. 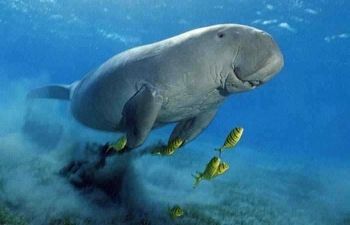 The Abu Dabbab Dugong Bay is the perfect choice if you would like to snorkel with sea turtles and dugongs. 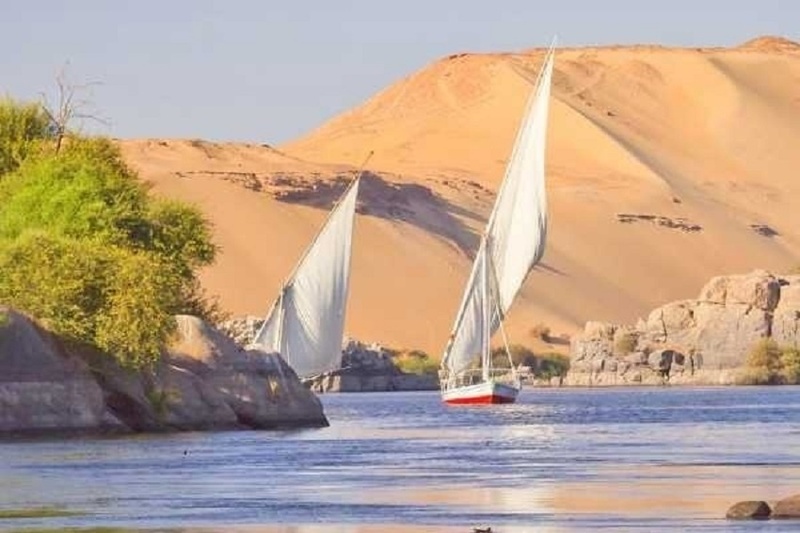 The water is shallow, the bay is wind-protected. 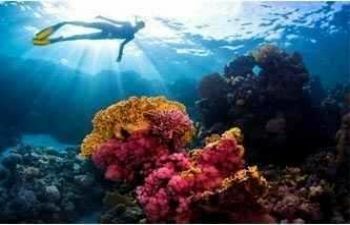 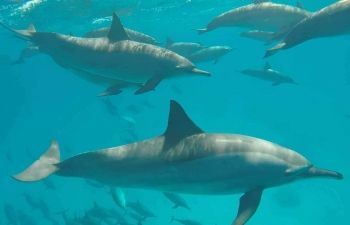 Enjoy Sharm El Luli Tours from Marsa Alam, it's like the paradise, can't imagine that this beauty exists on earth, wonderful weather, clear water, white sand, amazing fishes, Sharm El Luli is categorized as a third as most beautiful beaches. 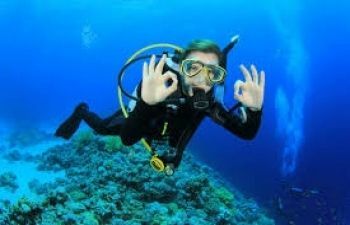 The Scuba Diver course is a subset of the Open Water Diver course. 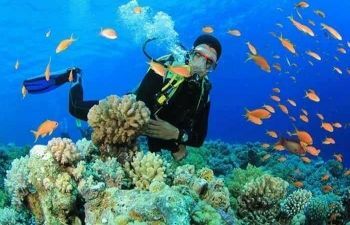 If you’re short on time but still want to become a diver, the Scuba Diver rating is the right choice for you. 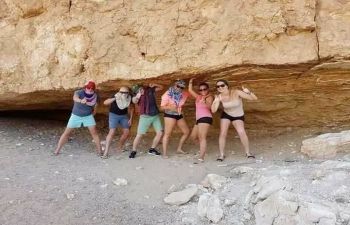 Aladin Safari Excursions from Marsa Alam, Enjoy a wonderful Morning trip by 4WD Toyota will drive to our meeting point: the Camel Yard. 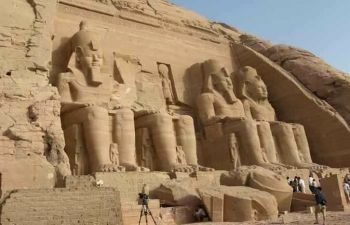 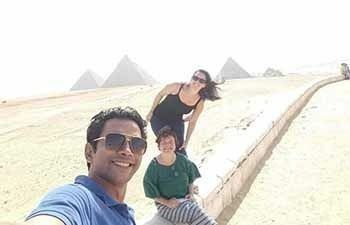 Cairo Tour from Marsa Alam. 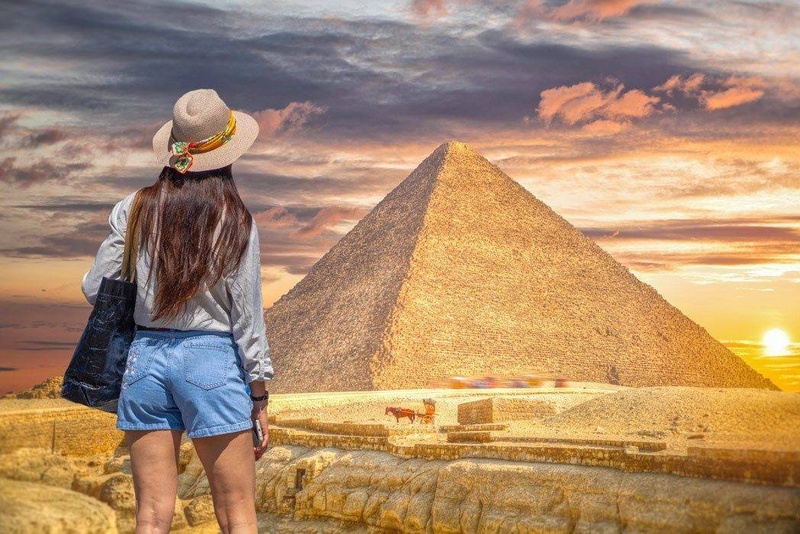 Visit the Giza Pyramids, the Egyptian Museum, with shopping at Cairo’s famous bazaar,Khan El Khalili all in one day With A private tour guide. 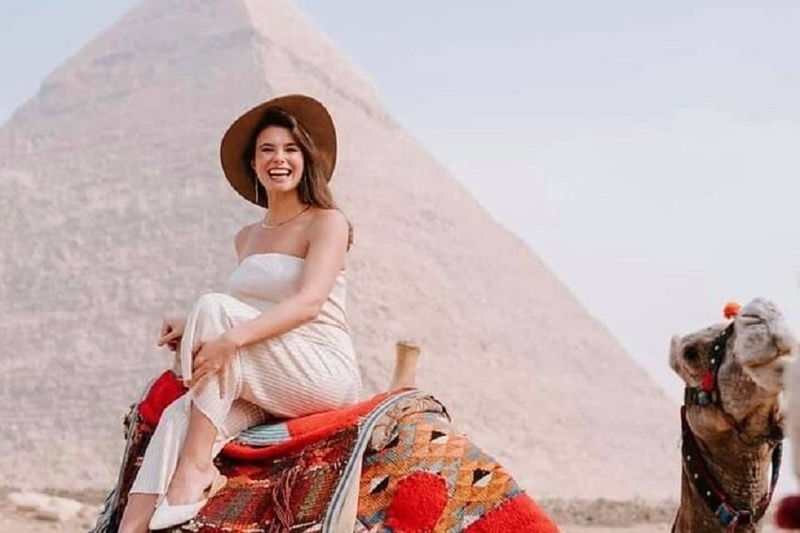 Enjoy Camel Ride Trip from Marsa Alam, one-hour camel ride in the Desert And the beach, pick up from your hotel then Drive to the camel yard.